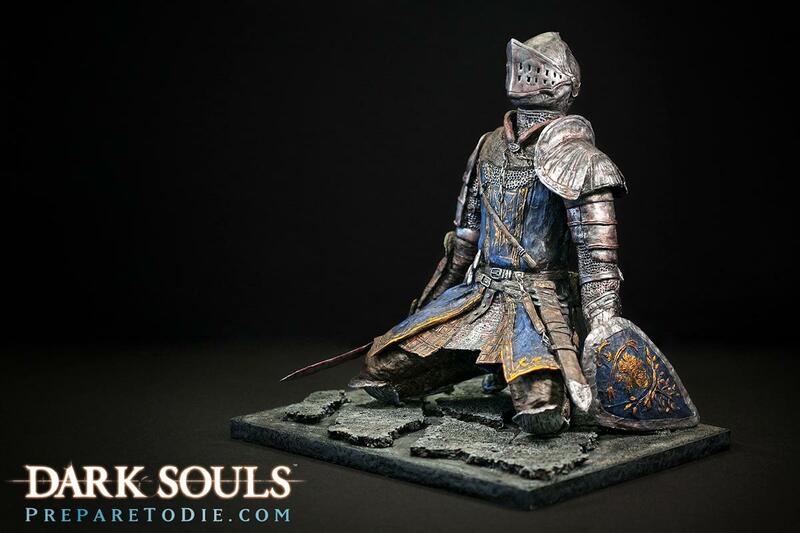 Dark Souls “All Saints’ Day” Trailer + Serious Statues To Do Battle For | "DESTROY ALL FANBOYS!" 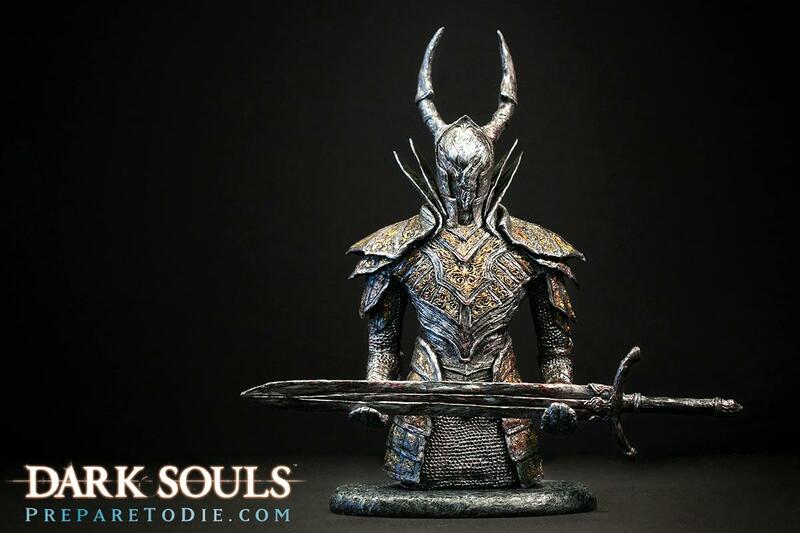 With its October 4 US release date right around the corner, here’s a last at the latest Dark Souls trailer plus some awesome one of a kind statues created by one of the game’s biggest fans, sculptor Peter Nordstrom. 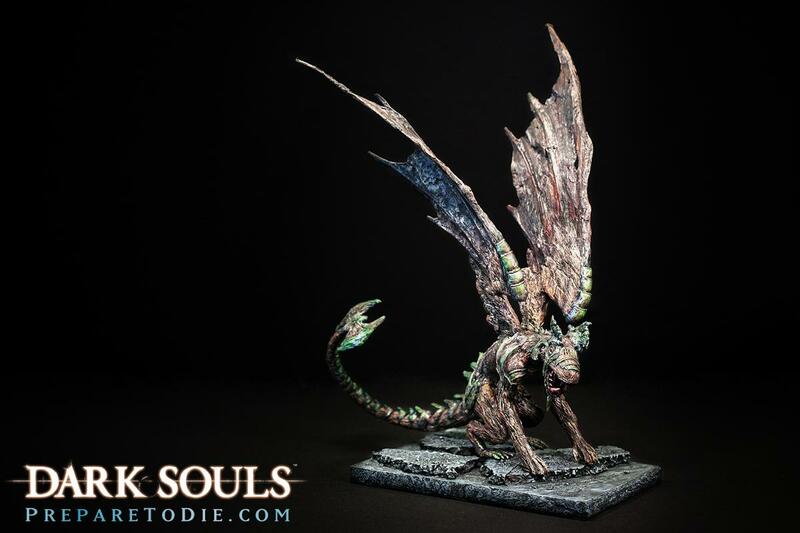 These five absolutely beautiful artworks are actually being given away over on the Dark Souls community page, so there will be a few lucky gamers who are going to walk away with some incredible showpieces you won’t find anywhere else. If you want to give it a shot, it;’s actually not too late. 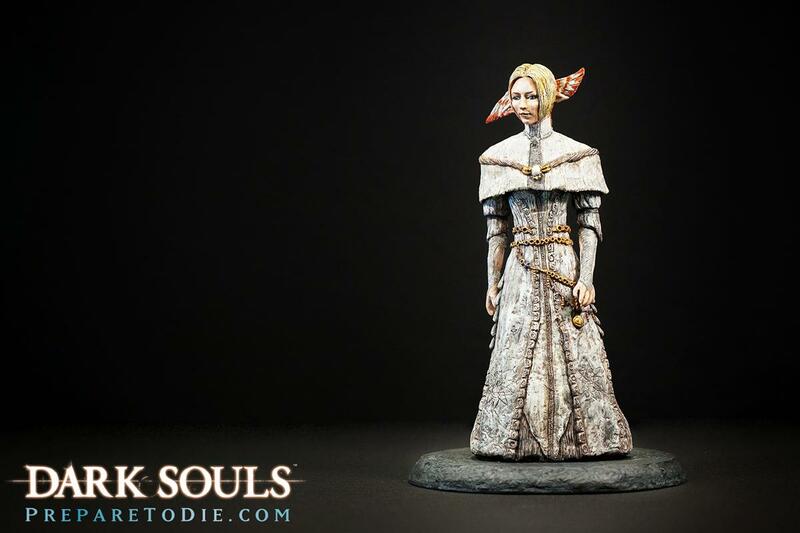 Just head on over to the PREPARE TO DIE Forums and have at their interesting puzzle contest. Good Luck! 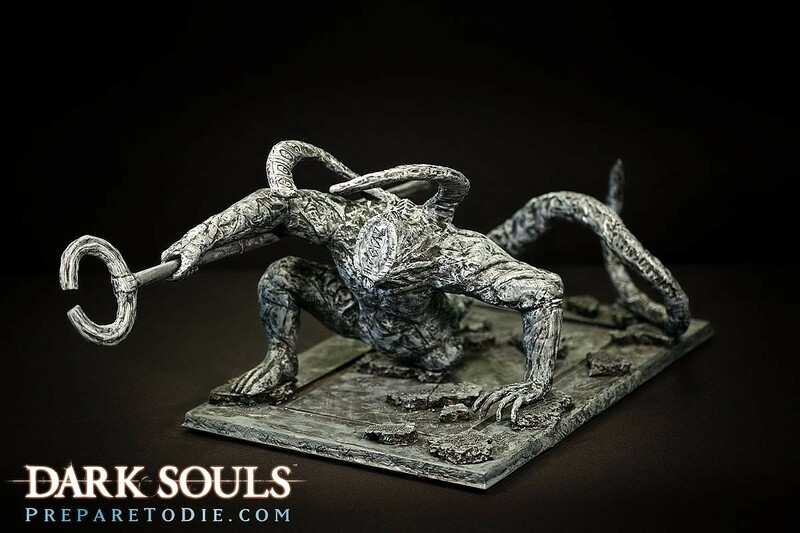 This entry was posted in Updates and tagged 2011, Coming Soon, Contests, Dark Souls, Free Stuff, From Software, Namco Bandai, Prepare to Die, PS3, PSN, Updates, Video Game Trailers, Xbox 360, Xbox Live by geelw. Bookmark the permalink.